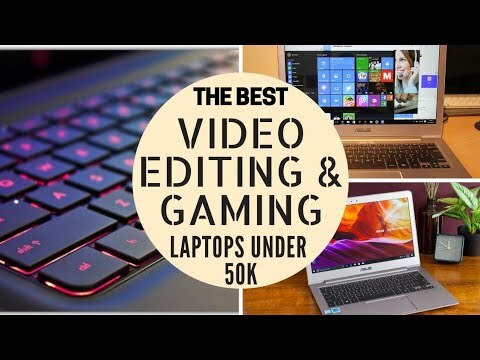 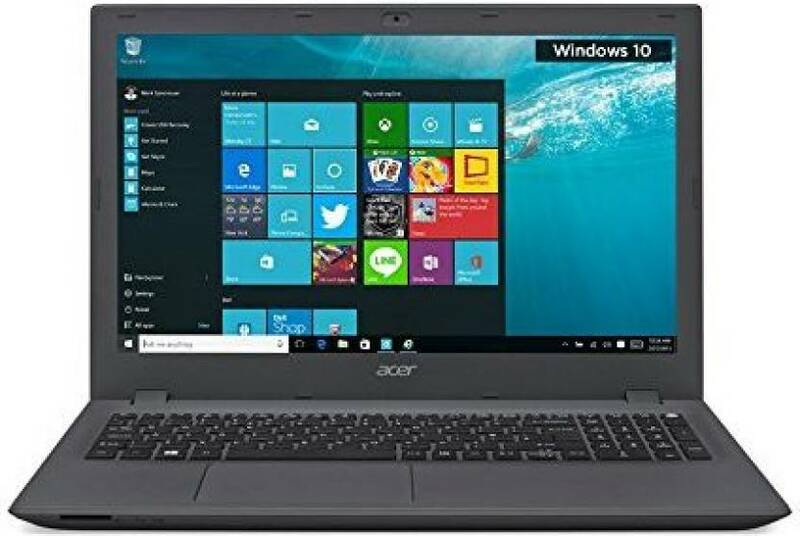 If you are searching for the cheapest gaming or video editing laptop that performs well too, then you have landed at the right place as I am going to tell you about the best laptops within the Rs 30000 to Rs 40000 price bracket. All these laptops come with a dedicated 2 GB NVIDIA Graphic card. 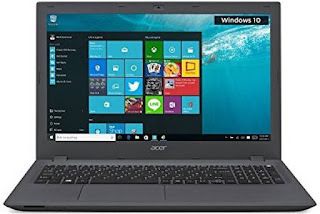 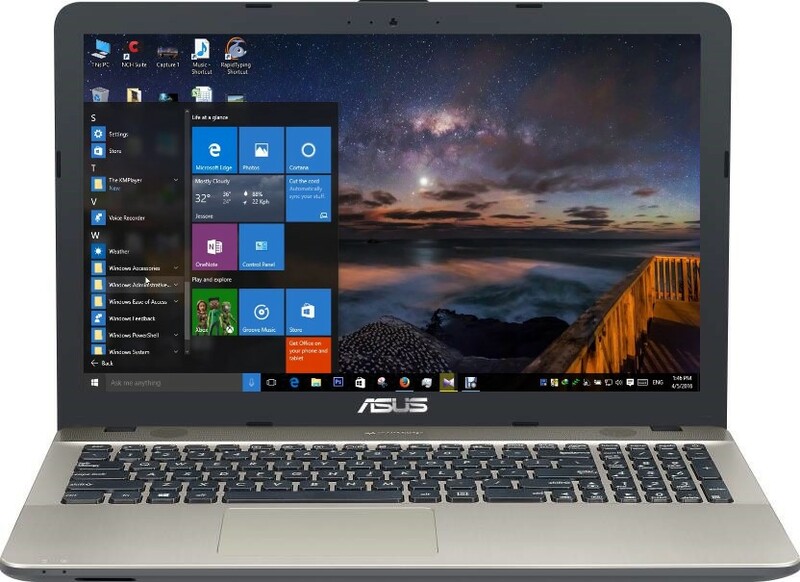 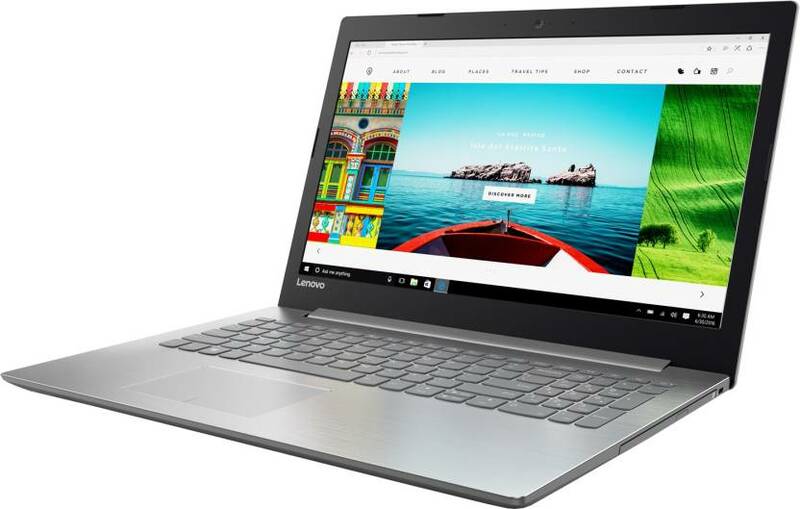 They are the best laptops under 40k that are available in the market right now. 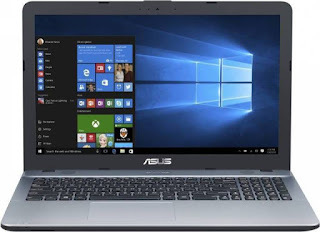 Not only are they able to decently handle your graphical requirements, but they also fare quite well on the gaming front. 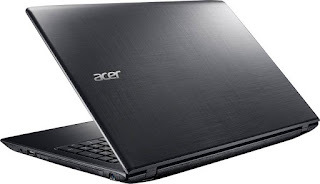 These laptops are given here in their ascending order of priority. We start from the lowest one.